BioWare celebrated N7 Day with a chain of tweets remembering Mass Effect's past and teasing a few details about its future. 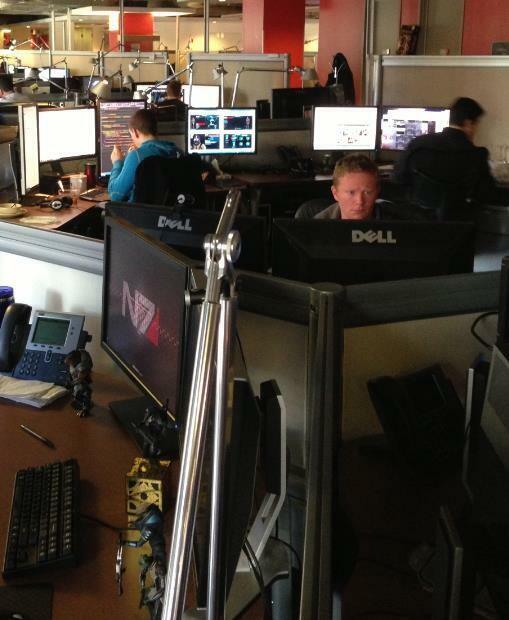 November 7 marks N7 Day, according to BioWare. Mapping Commander Shepard's elite military rank to our primitive Earth calendar, it's a Mass Effect-inspired holiday that BioWare seems to have created by sheer force of will. 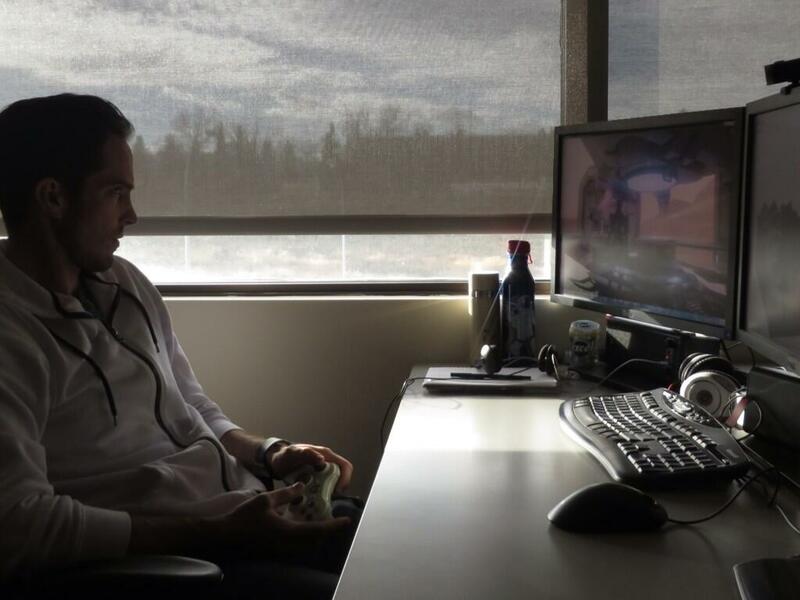 Even if you don't celebrate it, the developers certainly do - BioWare's assorted staff members have spent the last 24 hours composing a rousing message across several different Twitter accounts, chained together with the #N7Day13 hashtag. 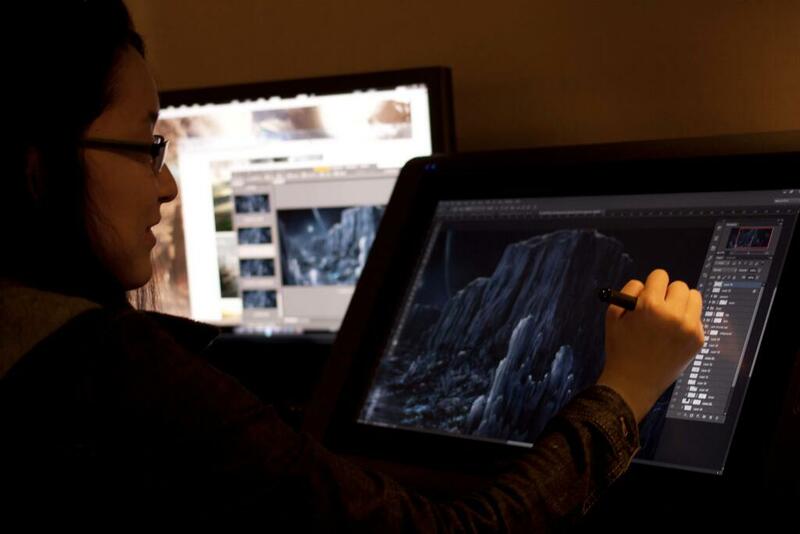 Series fans may want to pay particularly close attention to the last few tweets, as they show the BioWare team hard at work on the next installment to the Mass Effect franchise. BioWare bigwigs like executive producer Casey Hudson and series producer Mike Gamble took part in the tweet parade, reminiscing about Mass Effect's past installments and looking forward to its future. 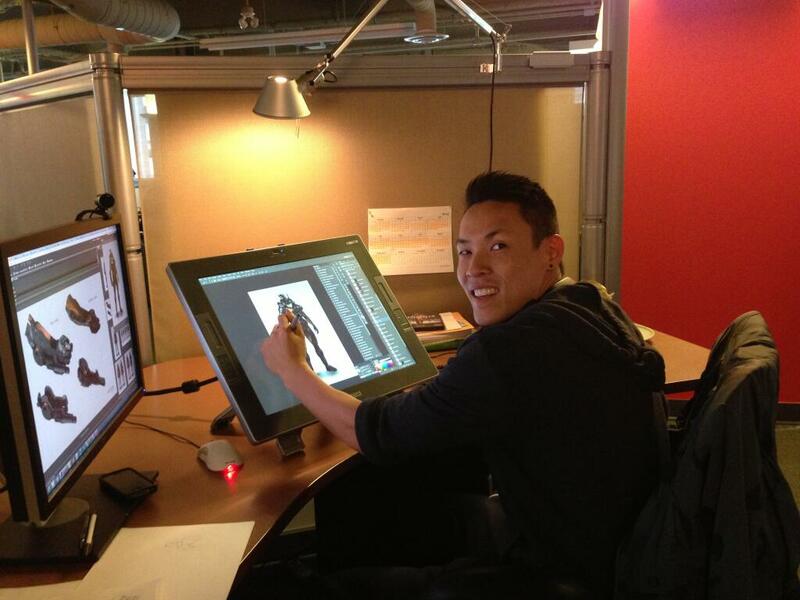 A handful of photos taken in the BioWare office include screens of assets and possibly gameplay of the work-in-progress successor to the Commander Shepard trilogy. This collection of tweets, when put together, reads, "The next chapter of Mass Effect is upon us!! With new characters to fall in love with, new enemies to encounter, and new worlds to explore!" 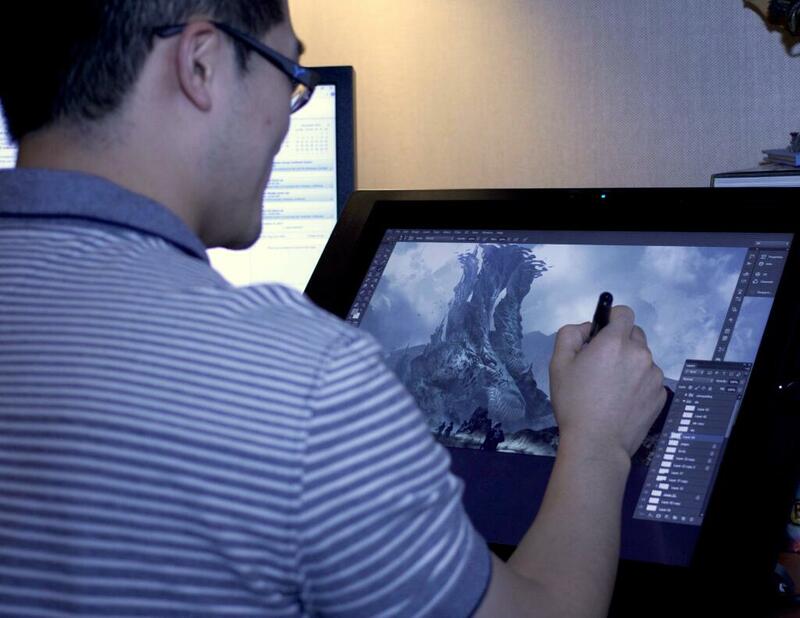 We can see a few of those bullet points in progress: one member of the team is working on concept art for a presumably-important character (which looks to be a Turian), while another illustrates a lush alien planet. Of course we have no idea what any of this concept art will turn out to be in the game, but the message is clear: more Mass Effect is on the way, and BioWare is all kinds of excited about it.